Spectacular Estate lot, 5 minutes from Middleburg, on Zulla Road, in The Plains. 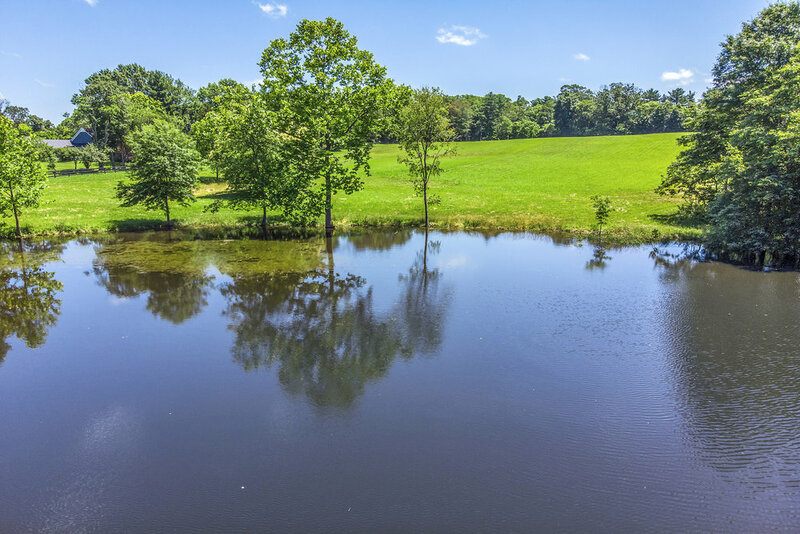 Great elevation, panoramic views, picturesque pond, and protected boundaries. This land does have a proposed homesite with jaw-dropping western view, entrance is installed, and soil work is on file with the County. All of this sitework can be subject to change, but is in place for added convenience. Easy access to I-66 and under an hour to D.C. Five minutes to the Town of Middleburg. Originally 'Fox View' Farm, dating back to the early 1900's. Call to arrange a private tour, and get further details..